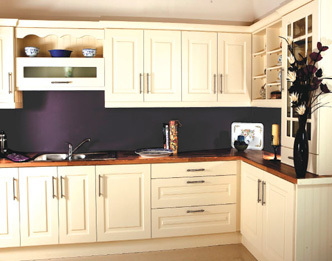 We manufacture and supply a wide range of colours, styles and sizes of vinyl doors. 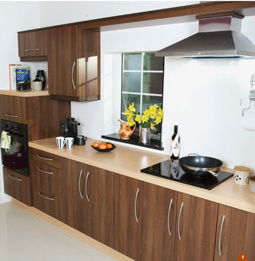 Here is just a small selection of what we can offer. 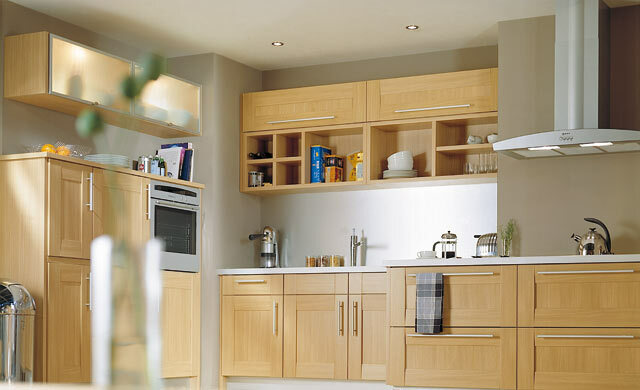 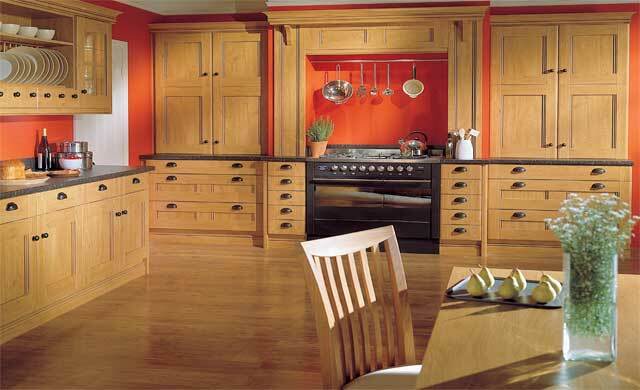 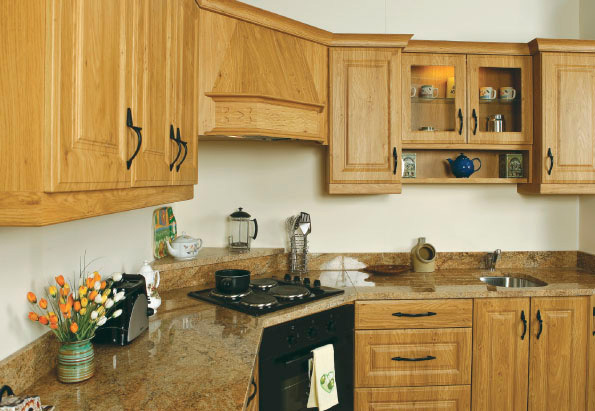 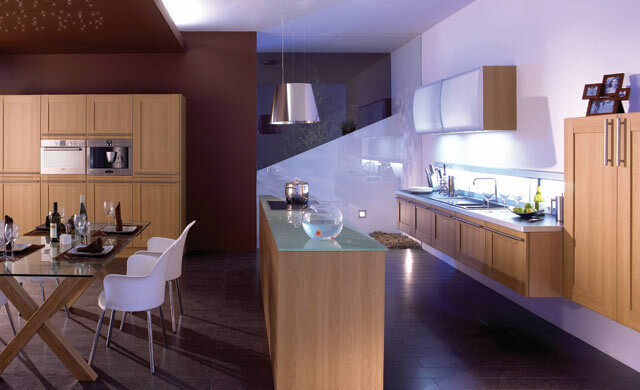 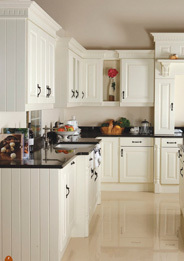 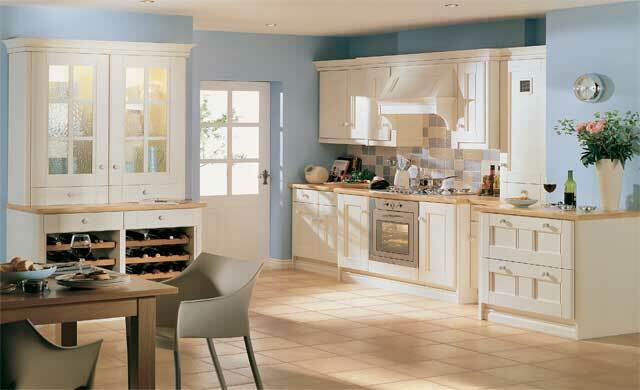 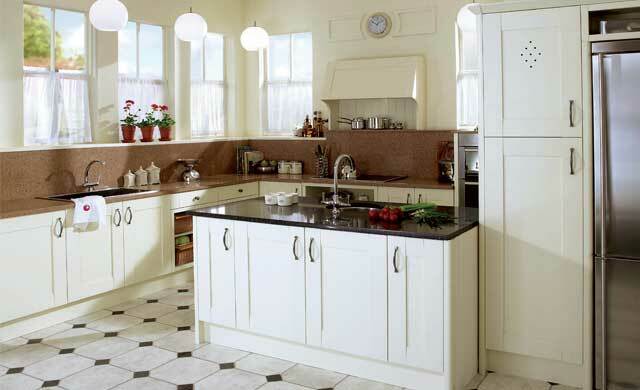 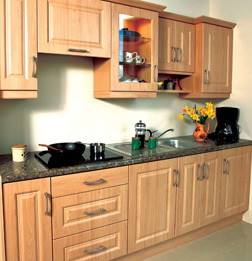 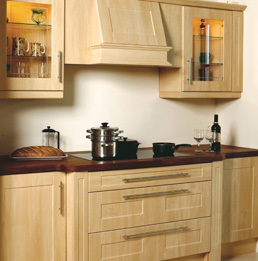 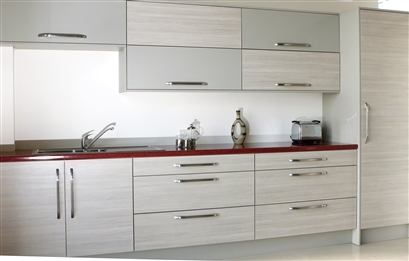 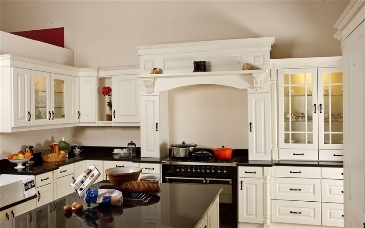 Talk to one of our kitchen experts on 00353 5793 21860 for more information.